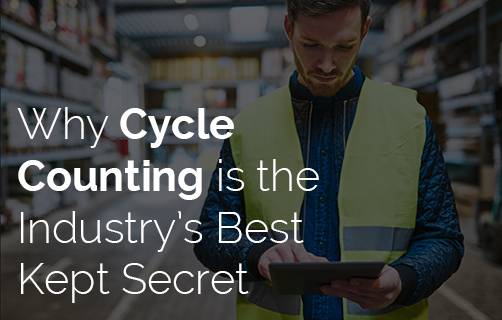 In this white paper we'll show you how cycle counting works, how to prepare for development and what kinds of costs (and savings) you can expect. 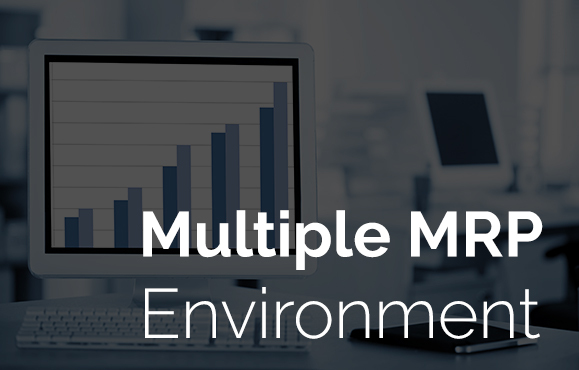 Maintaining multiple MRPs is sometimes necessary in order to meet larger business objectives, but it can also be problematic. Clean the mess with a WMS. 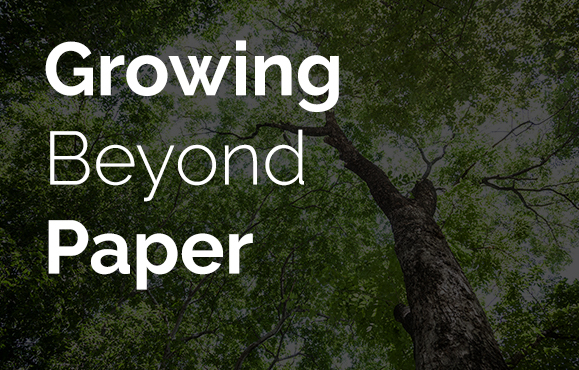 Learn how a paperless environment can help you eliminate human error, increase accuracy, and enhance productivity; all while saving trees!